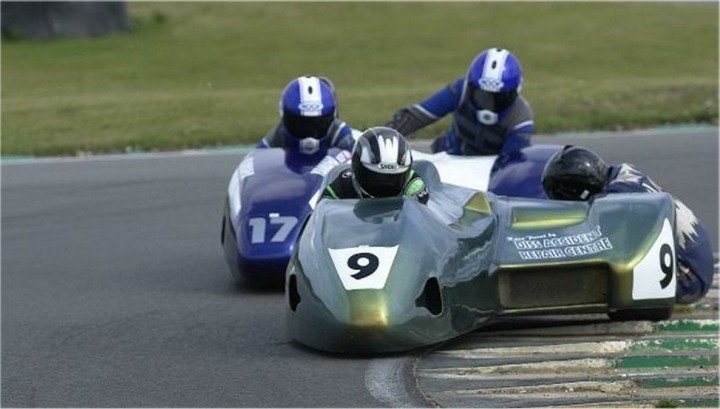 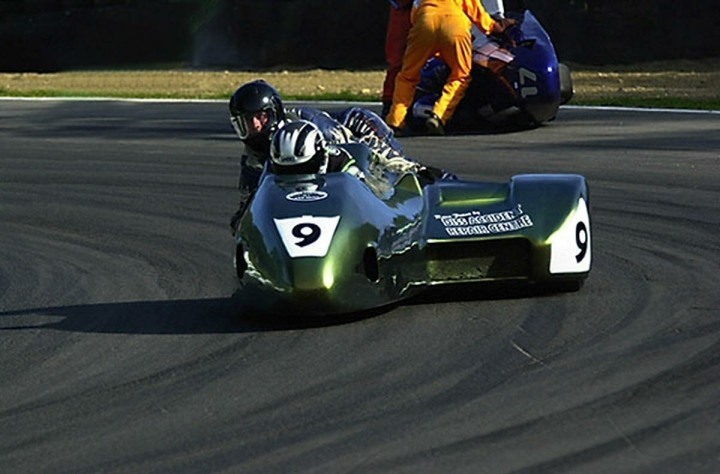 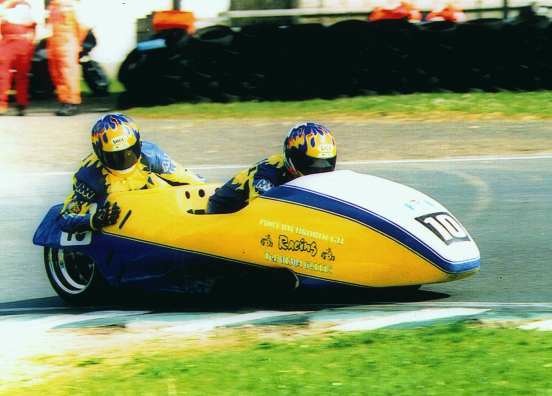 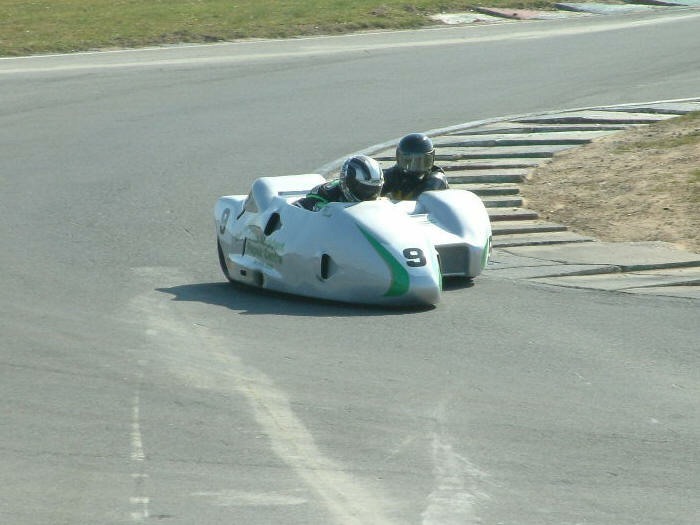 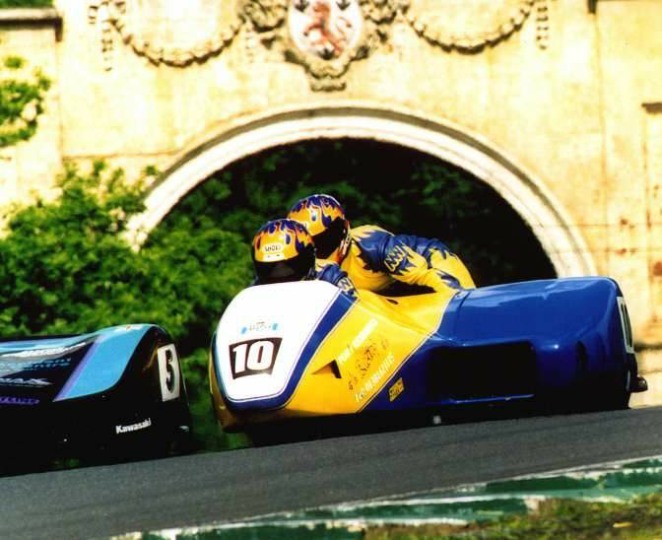 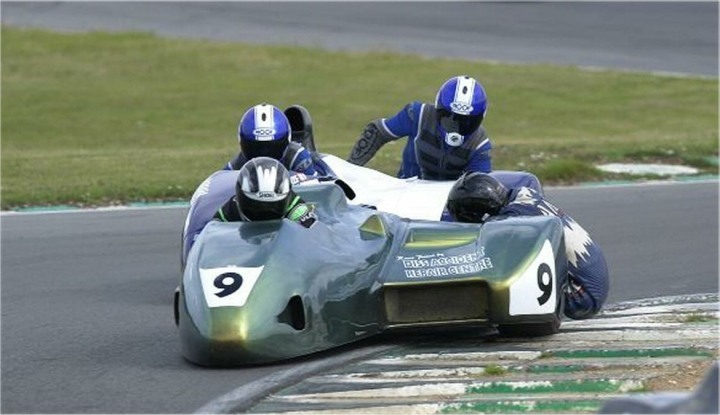 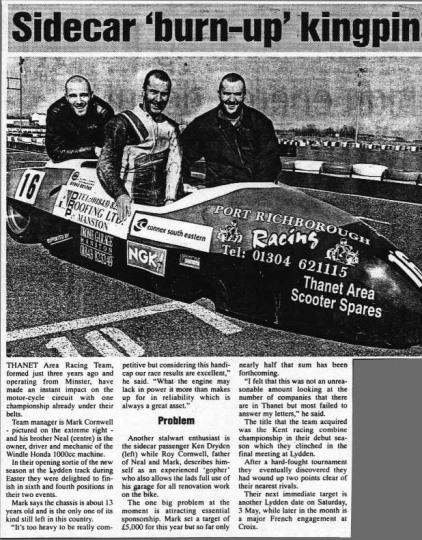 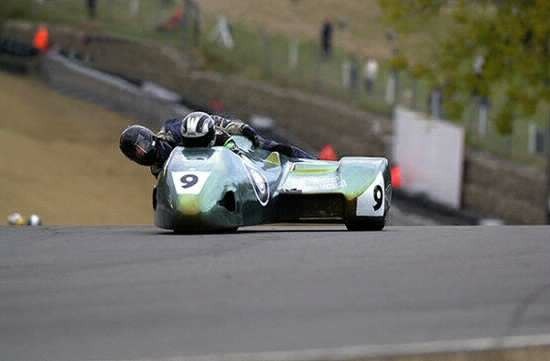 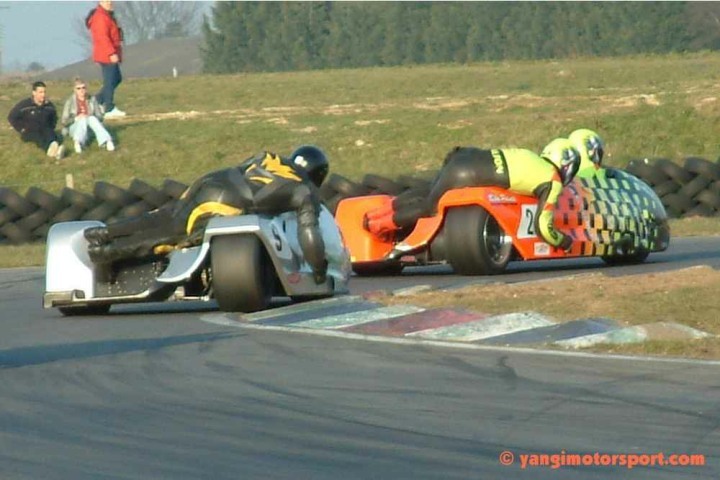 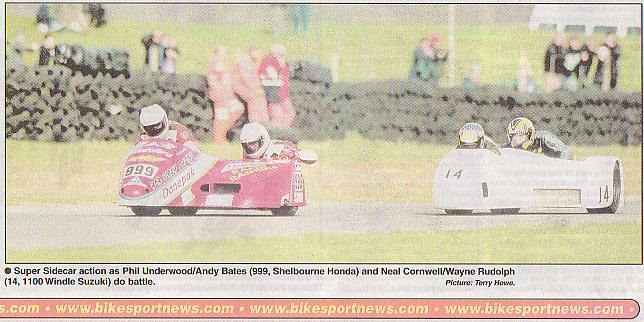 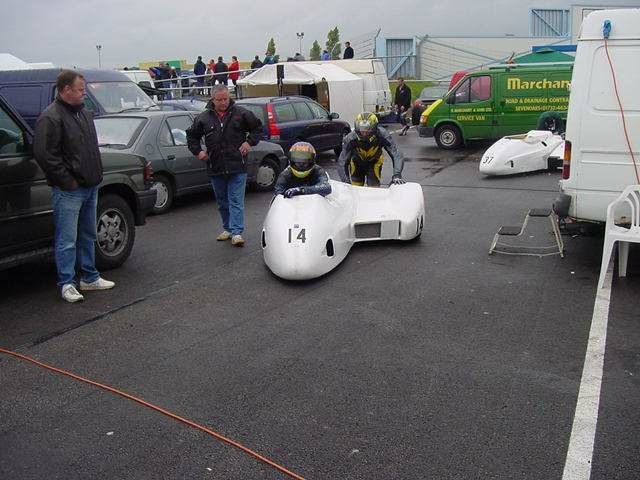 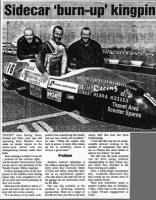 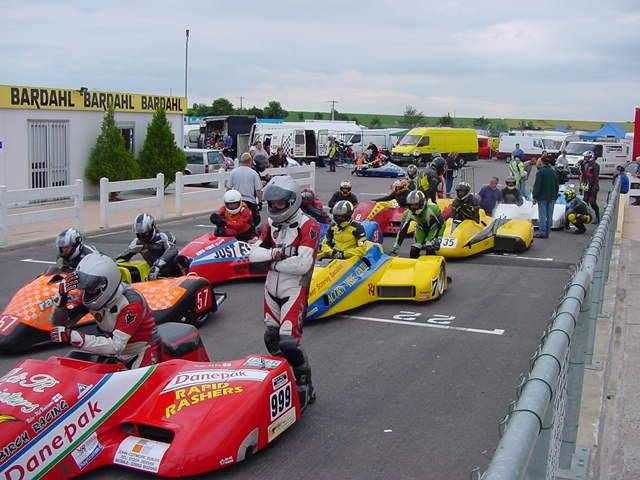 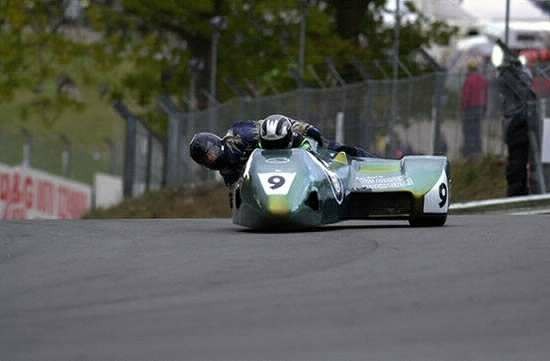 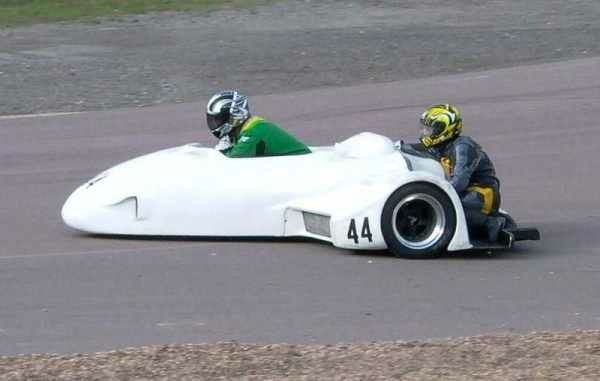 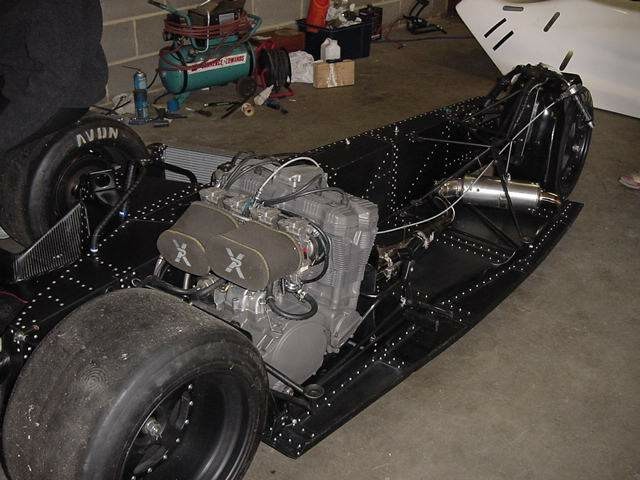 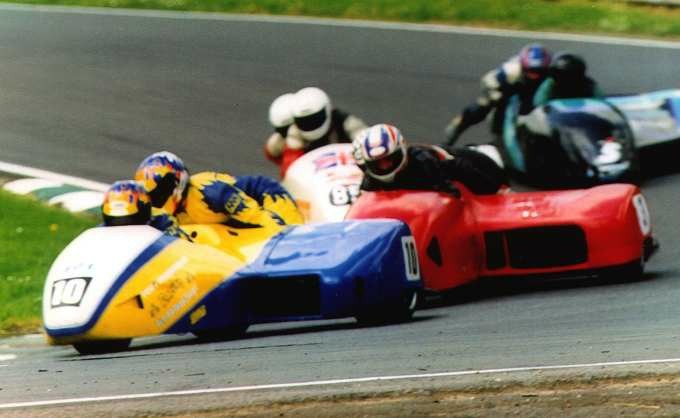 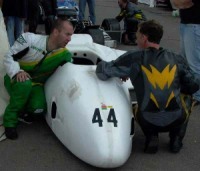 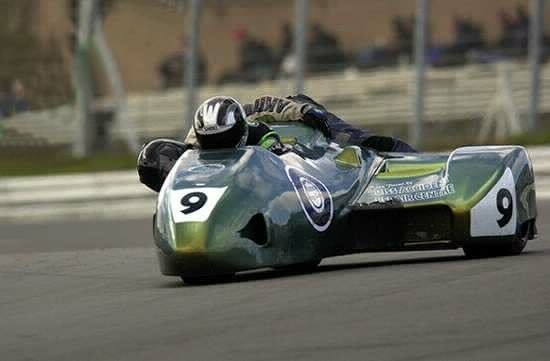 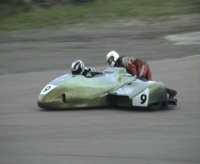 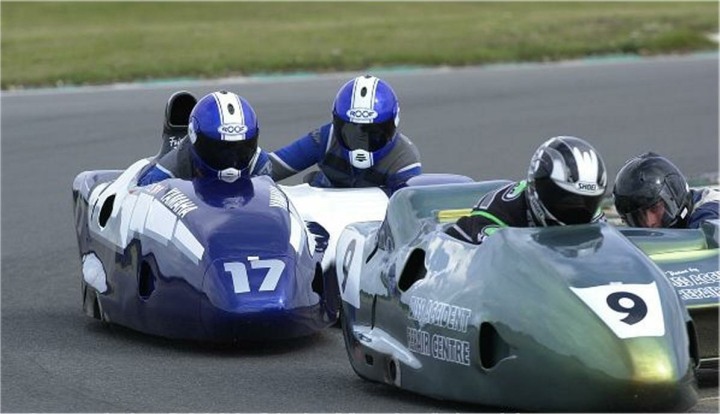 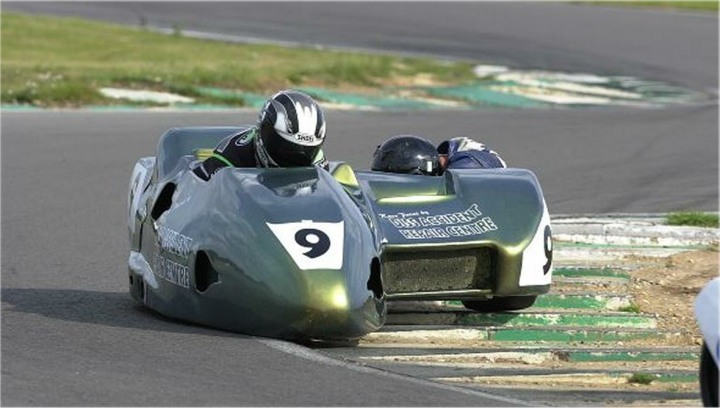 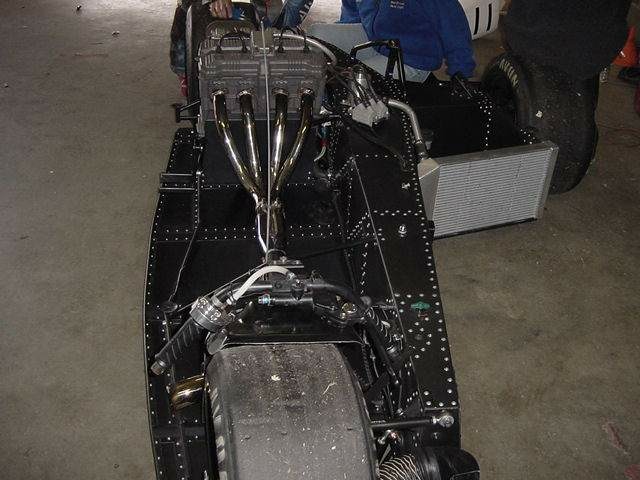 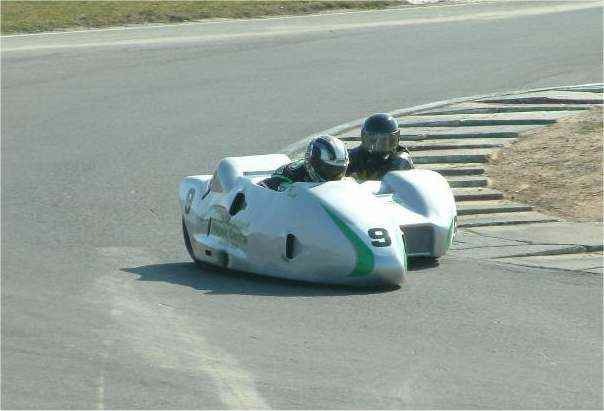 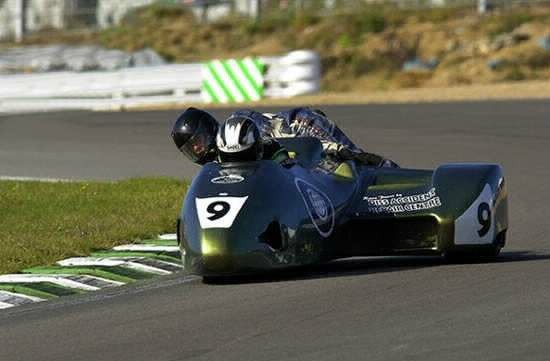 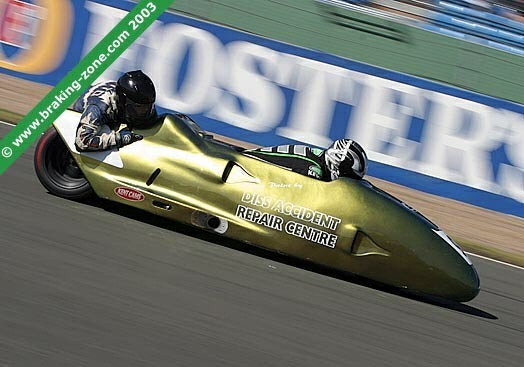 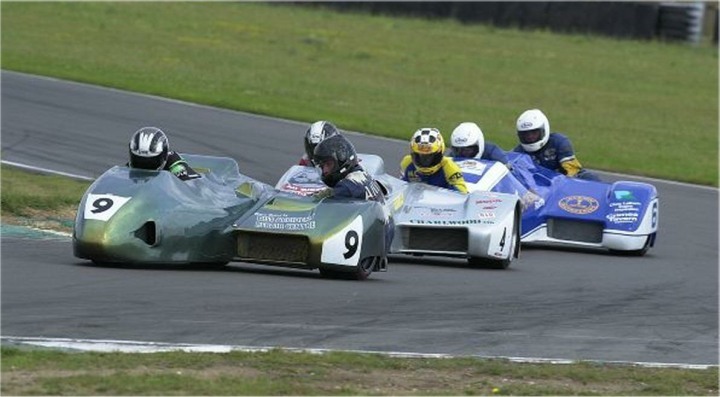 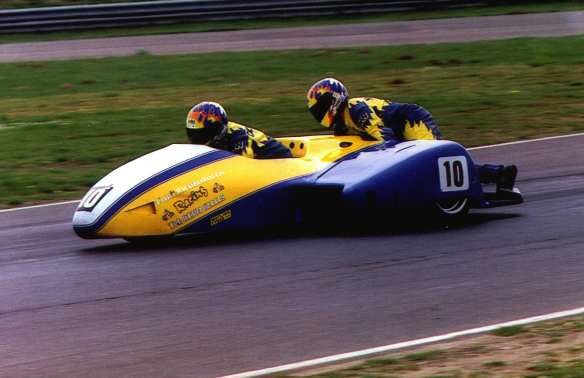 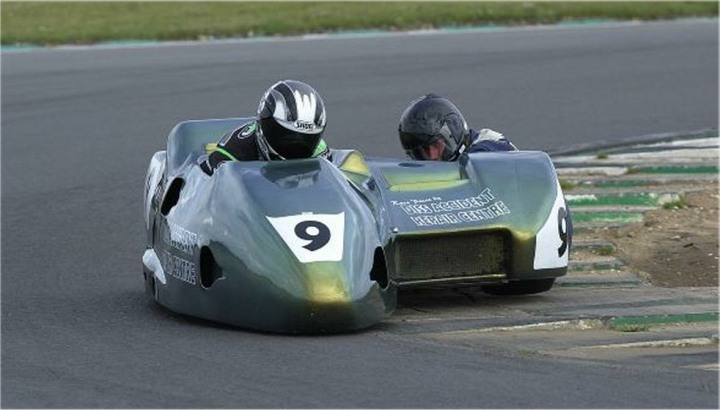 Welcome to the archive of Nexus Racing Sidecar Team, Neal Cornwell and John Briggs, Riding a Windle, Lee Moss Yamaha R1. 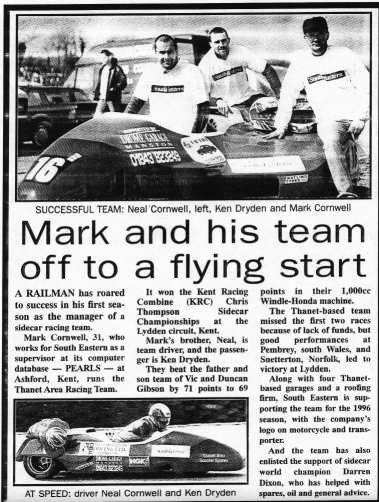 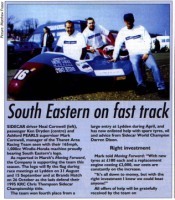 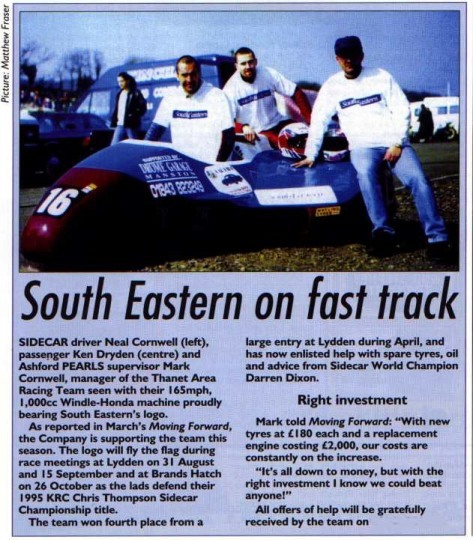 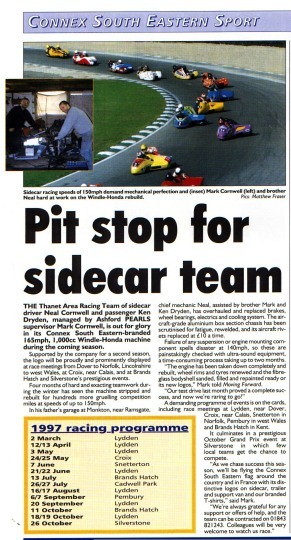 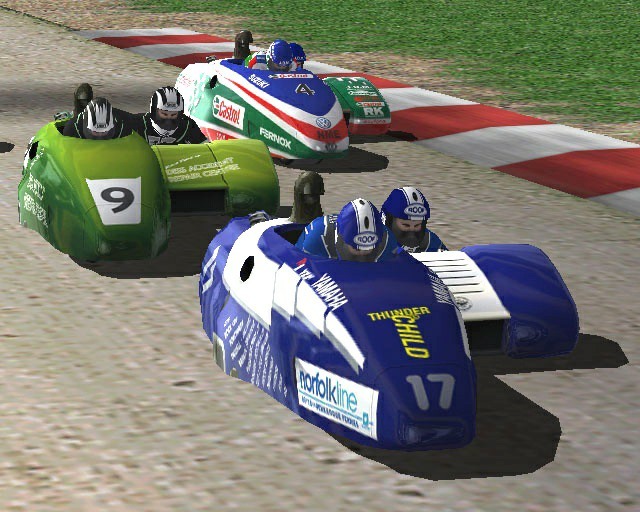 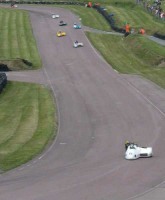 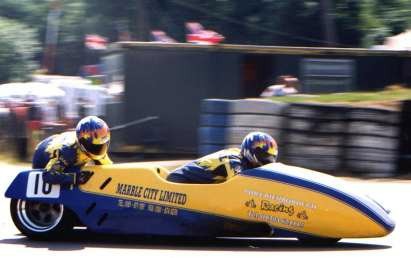 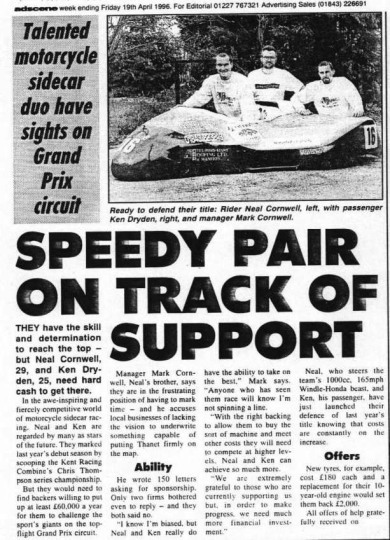 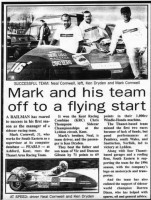 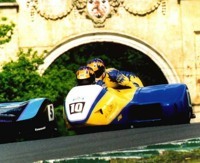 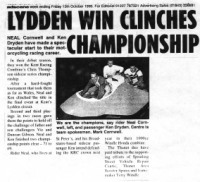 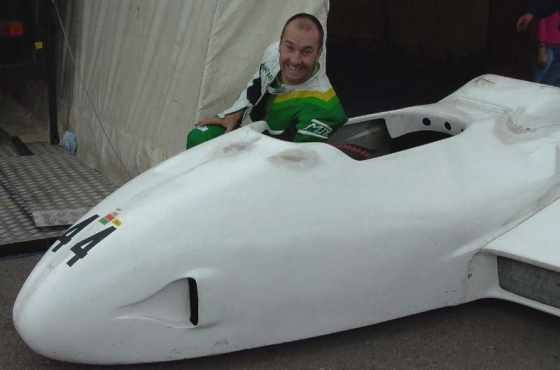 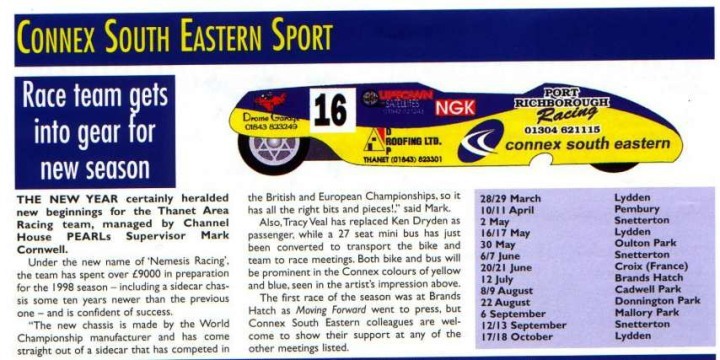 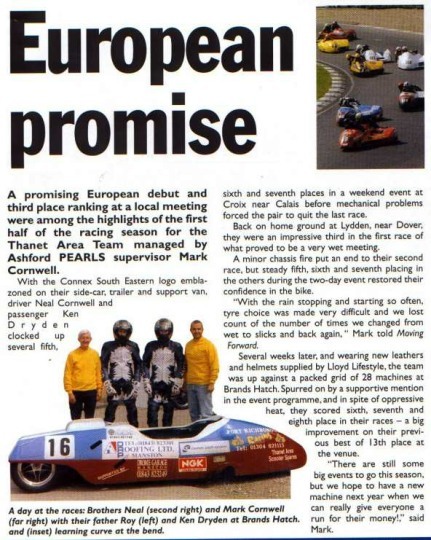 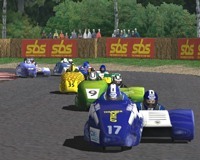 Neal Cornwell began racing in 1992, starting with Scooter Sidecars and working his way up to play with the big boy's in 1994. 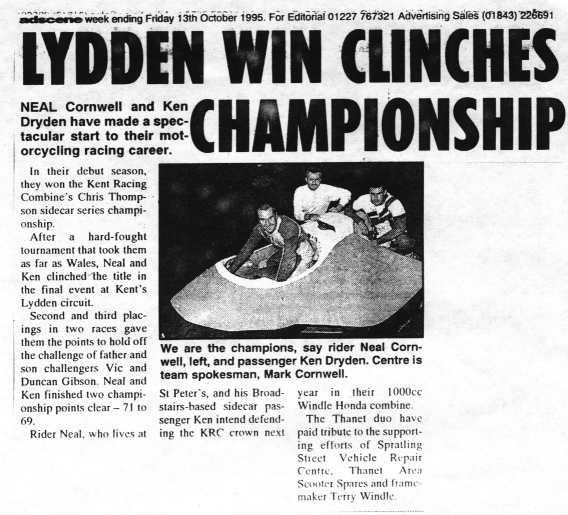 He won The KRC Championship in his debut F1 season with Ken Dryden in the chair. 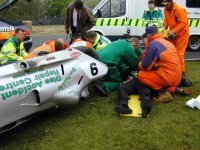 He changed machines to a Suzuki GSXR Windle. 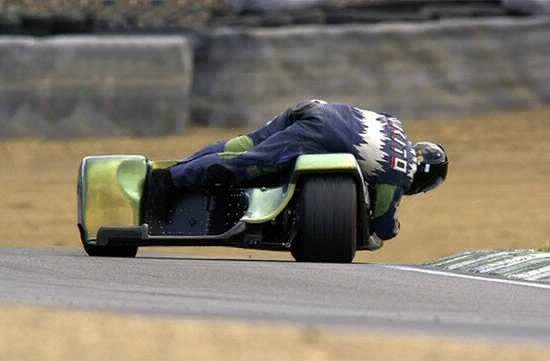 He also changed his passenger. Tracey Veal came along - when she wasn't fighting a war in Bosnia. 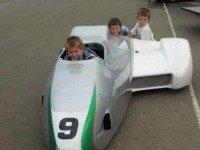 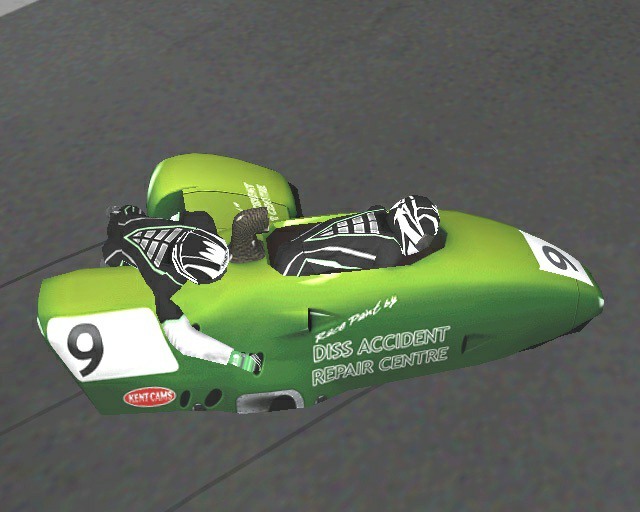 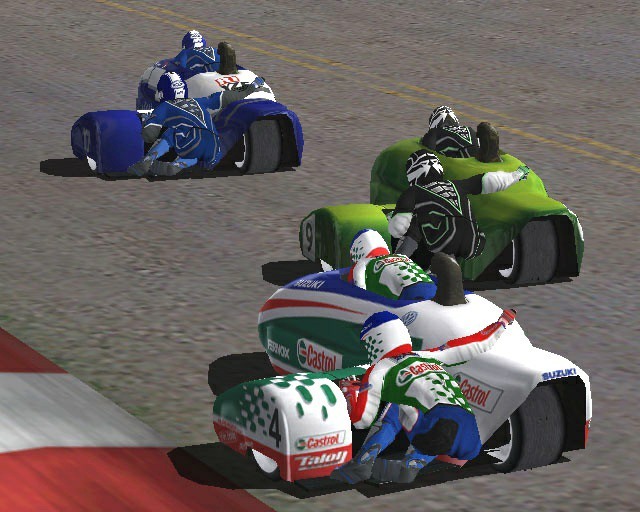 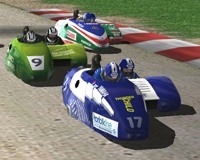 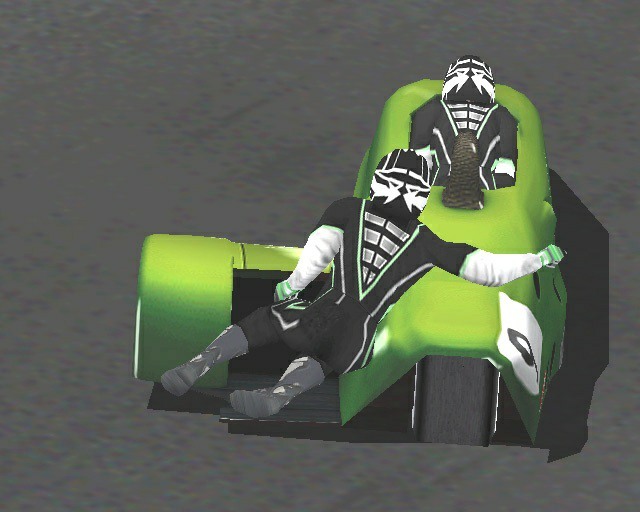 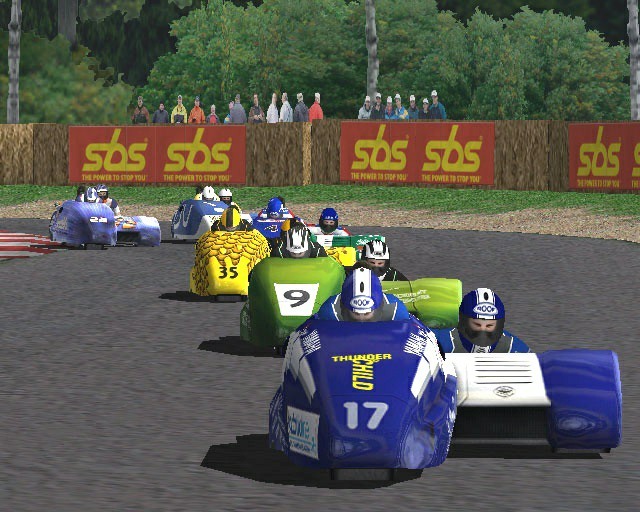 5th place in the BMCRC Marble City F1 championship was their reward. 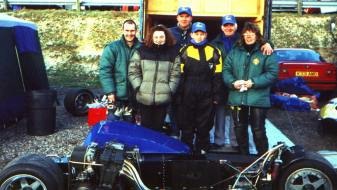 Marie Wright then joined the team. 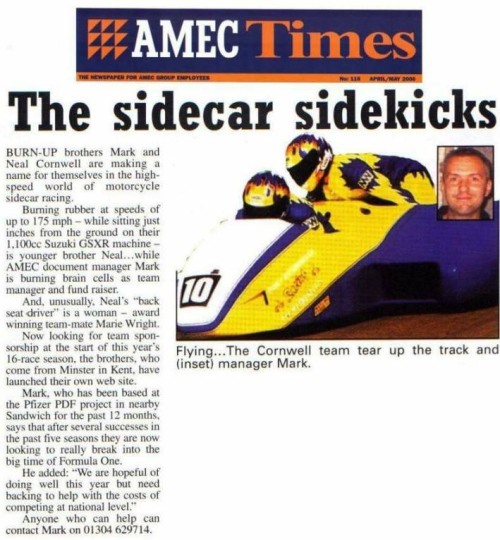 Marie started racing in 1994 coming second in the BMCRC Bike Busters Championship, passengering the legendary Wing Commander Jeff Matthews. 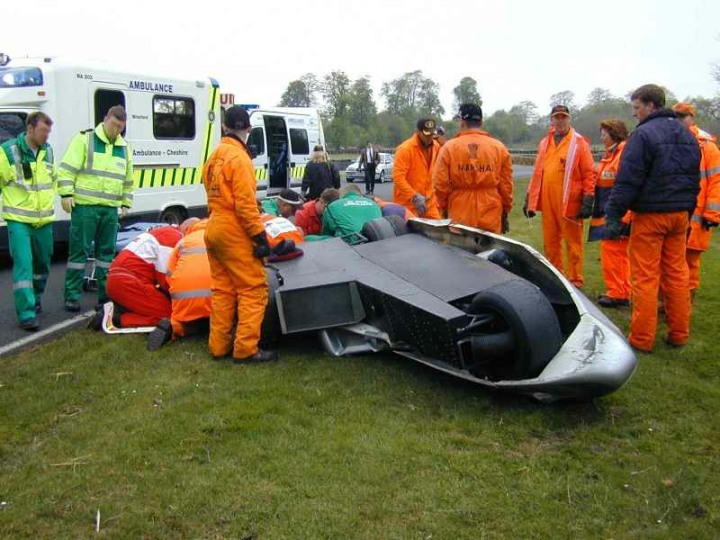 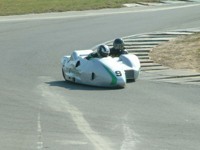 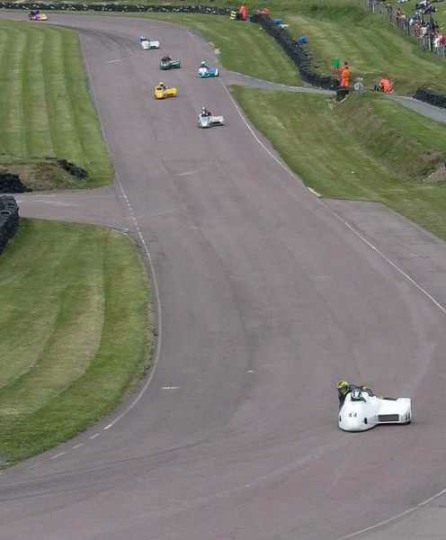 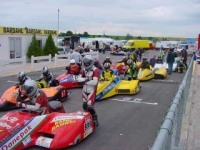 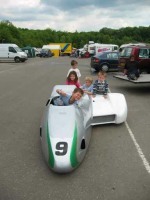 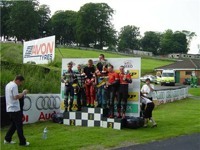 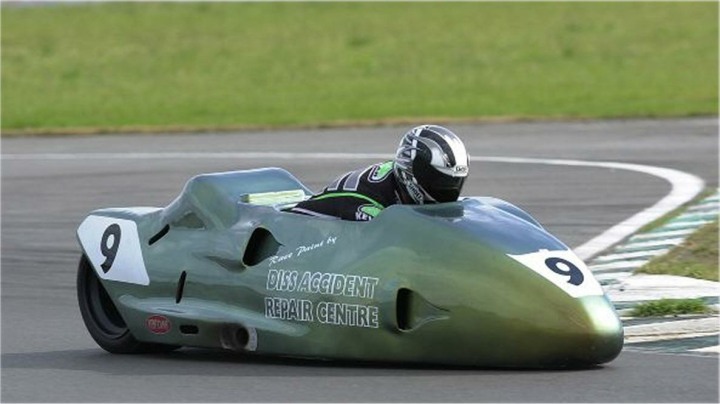 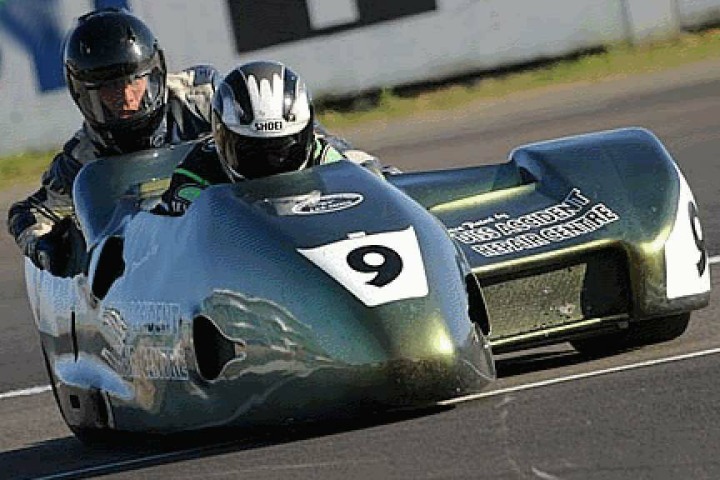 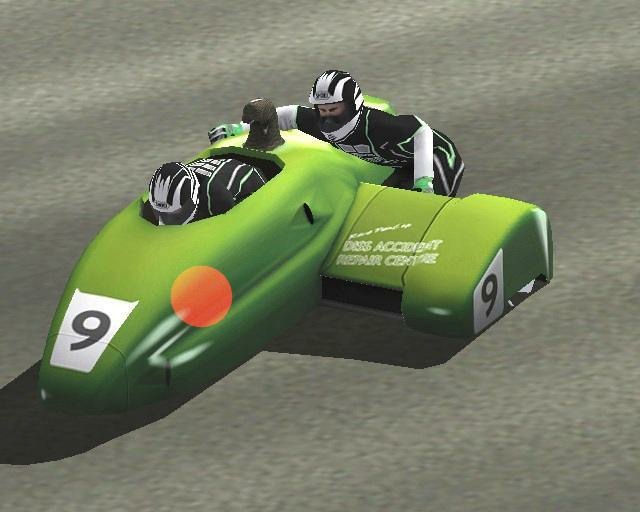 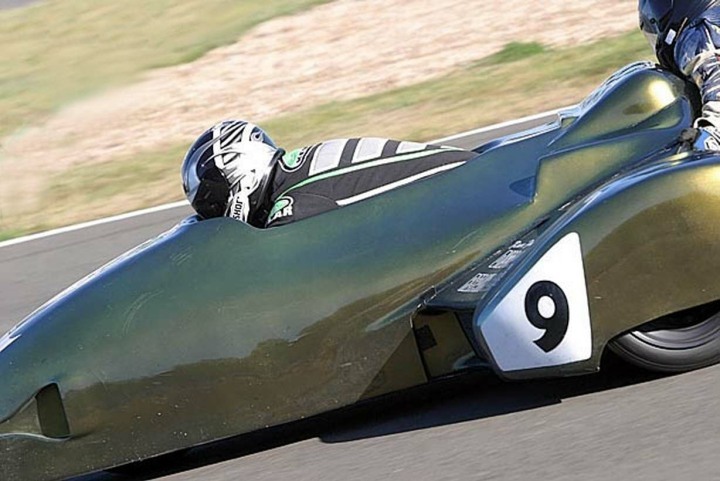 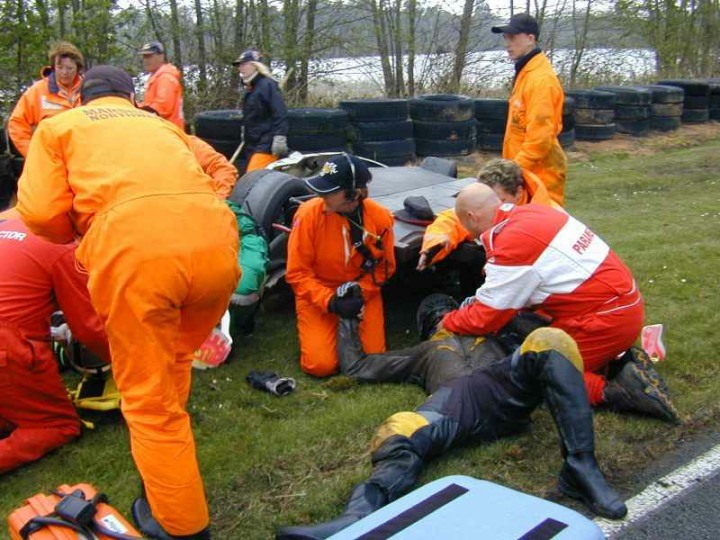 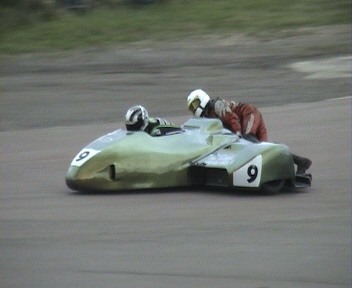 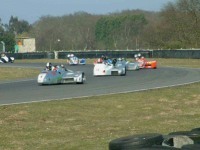 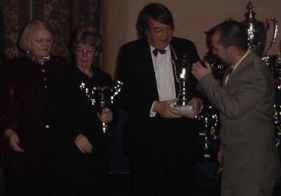 Marie won the Watsonian Sidecar trophy. 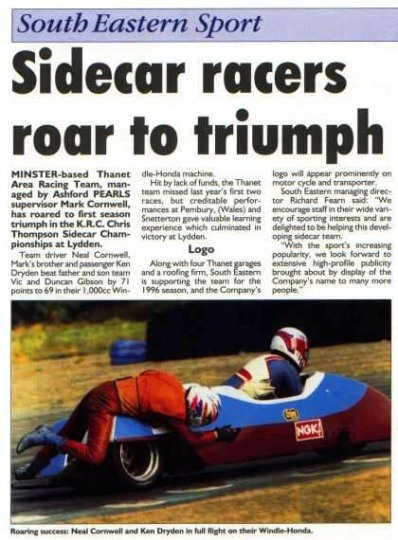 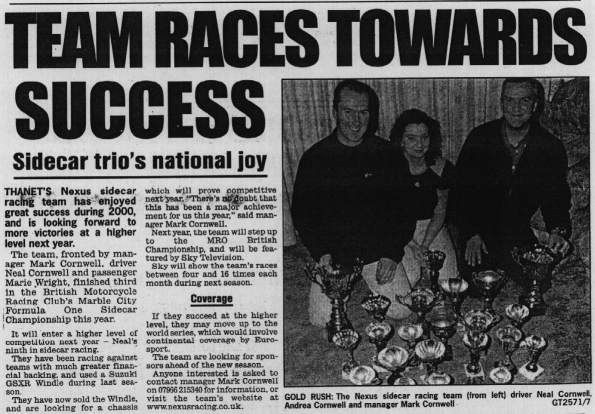 In 1995 they won both BMCRC Stan Charles & Bike Busters Championships. 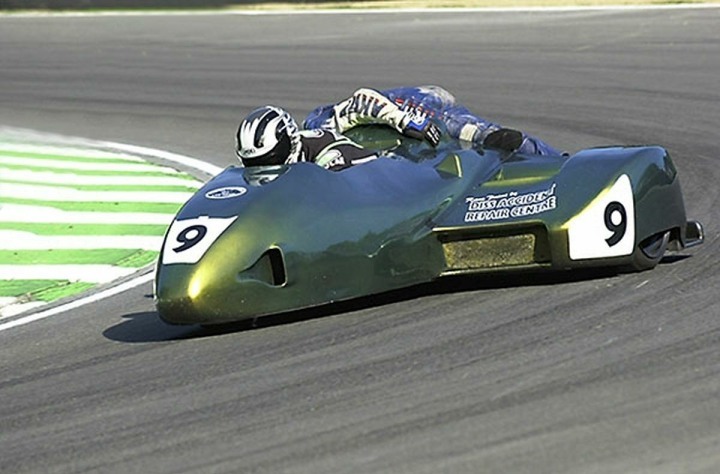 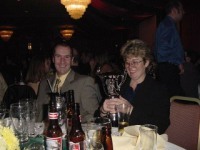 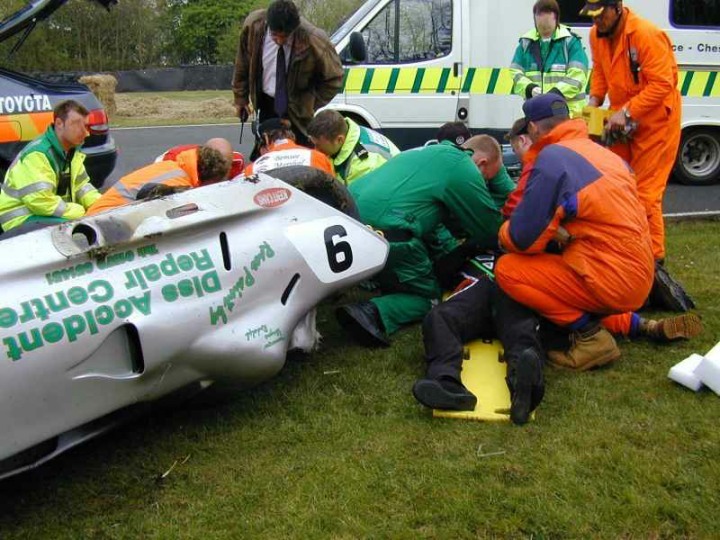 Marie was awarded the Ron Watson Sidecar Challenge Trophy in 1996, and won the Ladies trophy in 1994, 1995 and 1996. 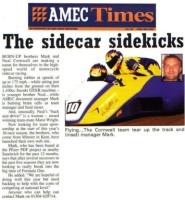 The team were then joined by Wayne Rudolph as passenger before John Briggs took over in 2001. 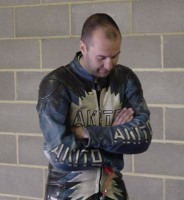 Neal retired from racing in 2004 after coming 3rd in the BMCRC championship and winning the Tony Chilcott Trophy.